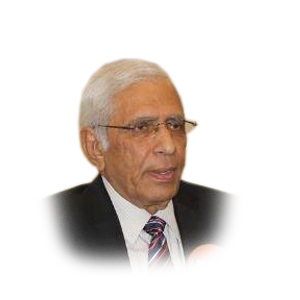 Mr. Muhammad Ziauddin is one of the senior most journalists in Pakistan. His career in journalism spans over 50 years and presently, he is working as a freelance journalist. He has often been invited to various news channels as a senior political analyst. 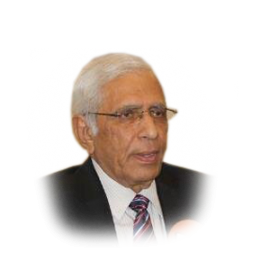 He got Post-Graduate Degree in Journalism from Karachi University in 1964. His last assignment was with Daily Express Tribune, Islamabad, as Executive Editor. Previously, Mr. Ziauddin had been associated with Daily Dawn in various capacities such as Special Correspondent in the UK (2006 – 2009), Resident Editor, Islamabad (2001 – 2006), Bureau Chief, Islamabad (1993 to 2001), Resident Editor, Lahore (1991 – 1992) and Dawn Campus reporter (1964-1965).